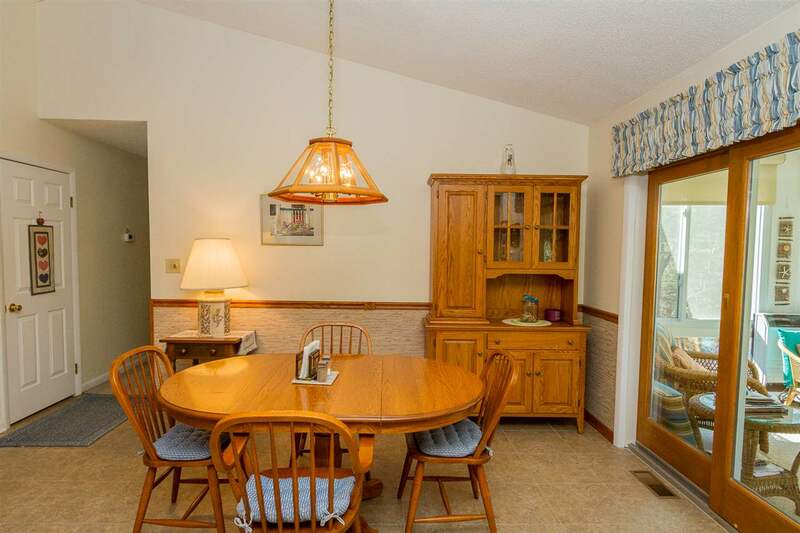 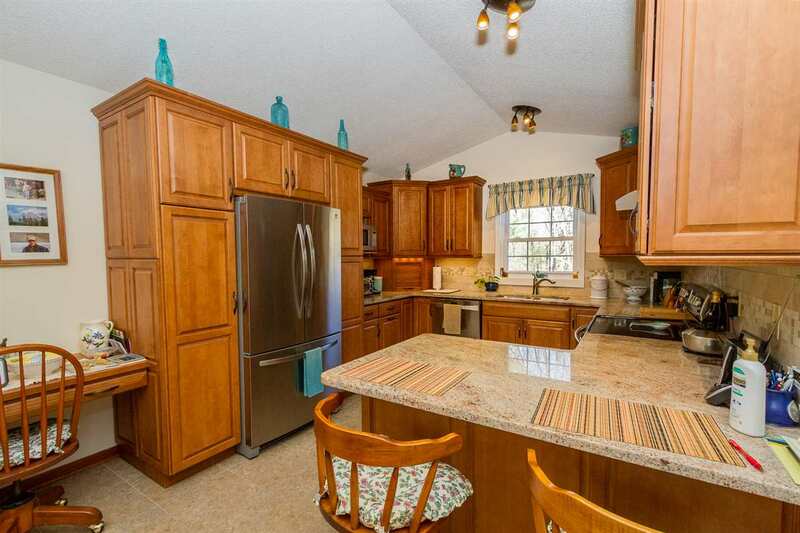 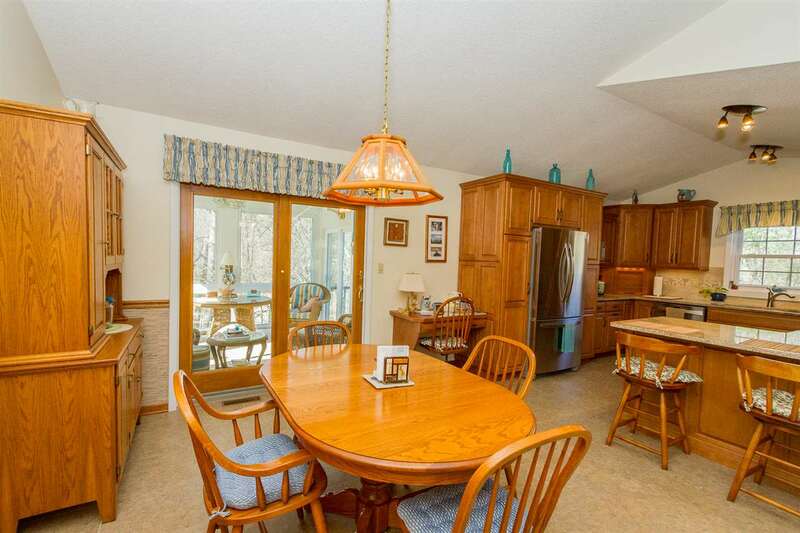 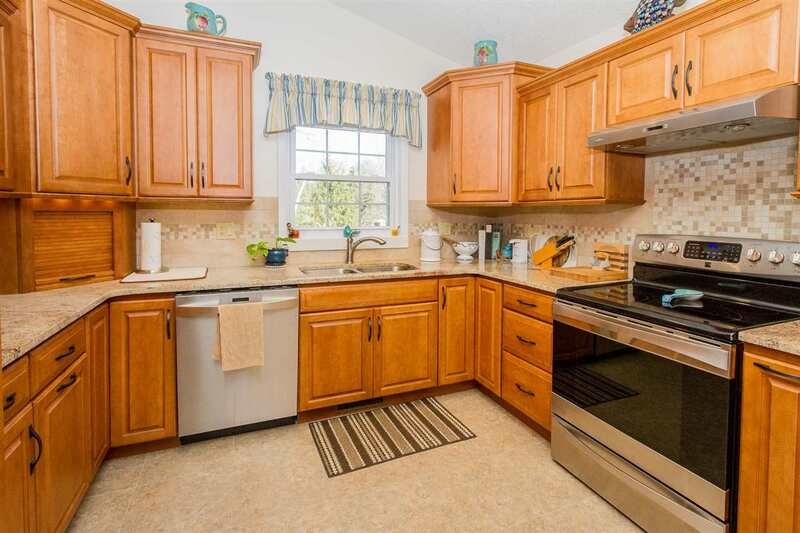 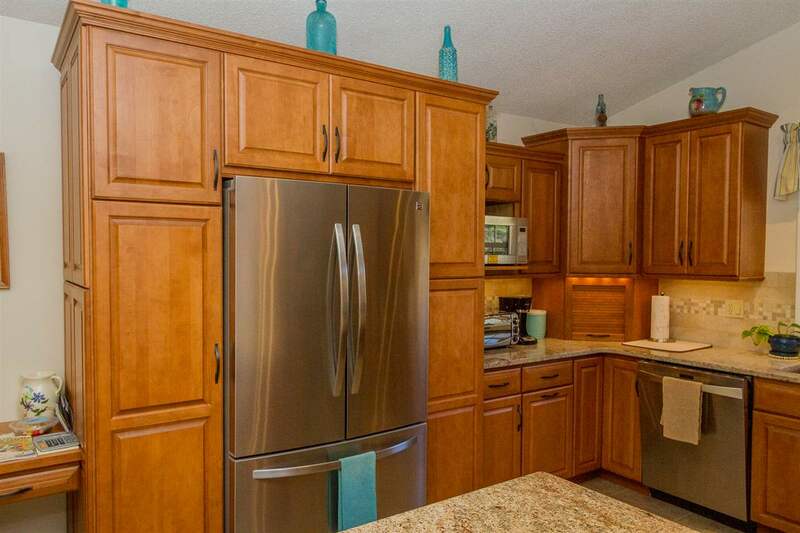 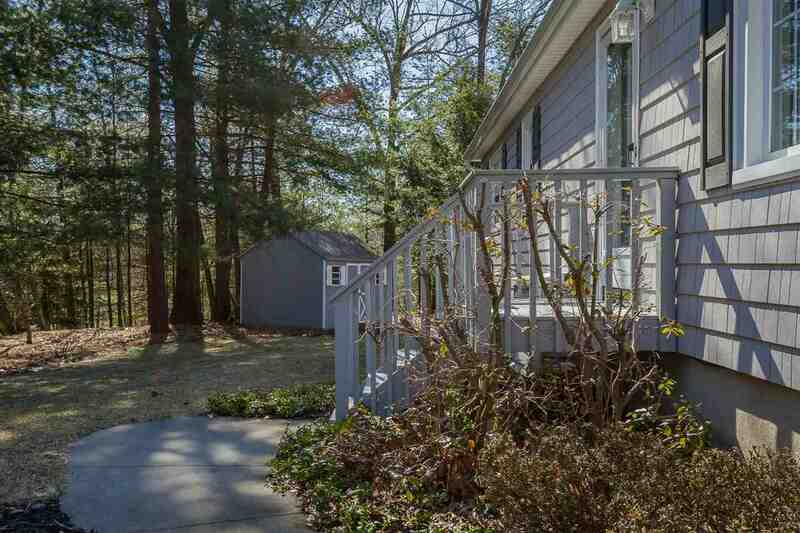 Impeccably maintained 3 bedroom 2 full bath home in quiet, peaceful Glenwood Park. 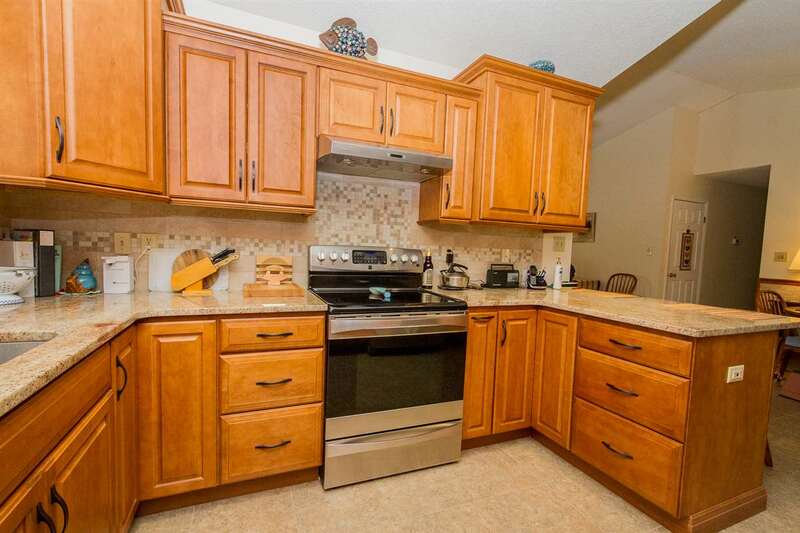 This beautiful home features many recent renovations including a spacious kitchen with granite countertops, breakfast island and stainless steel appliances. 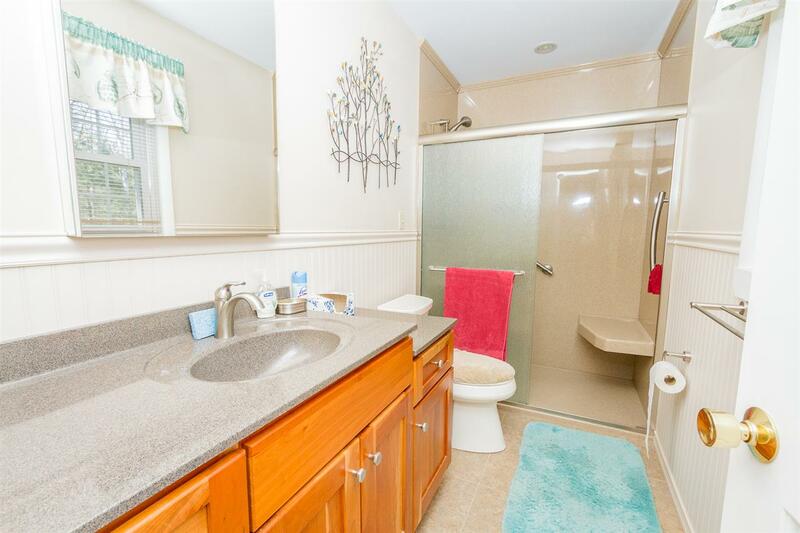 Both bathrooms including the master have also been updated. 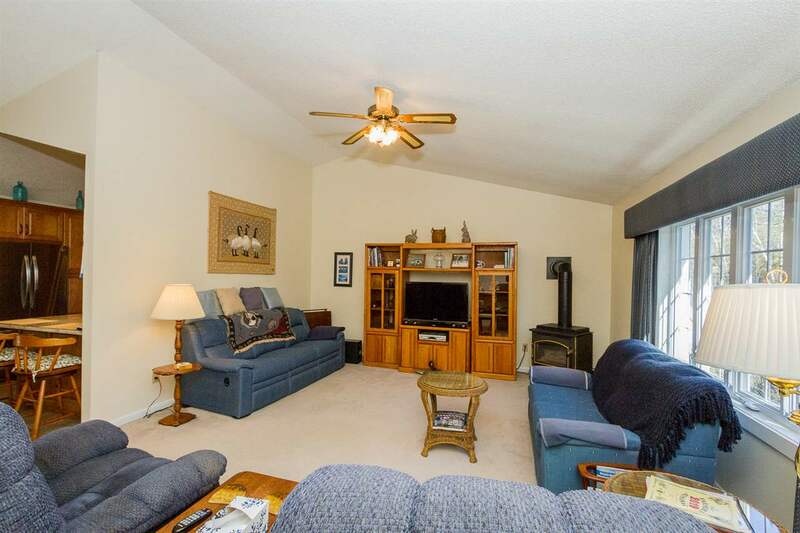 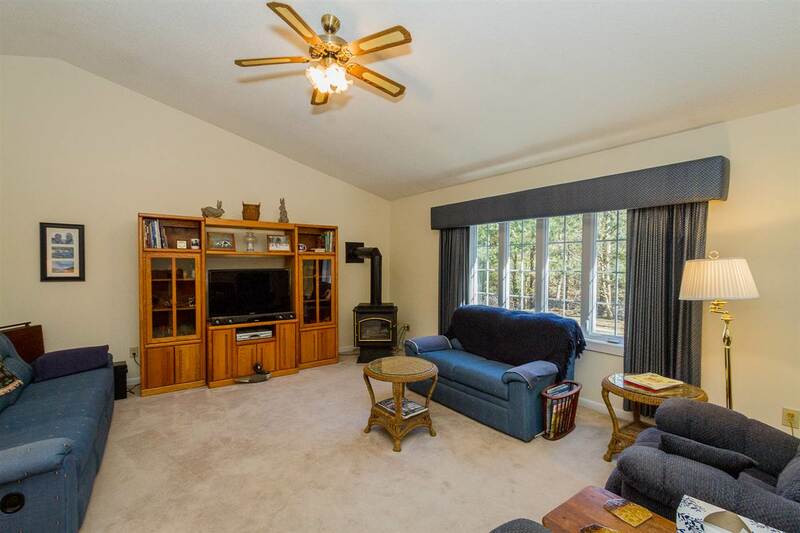 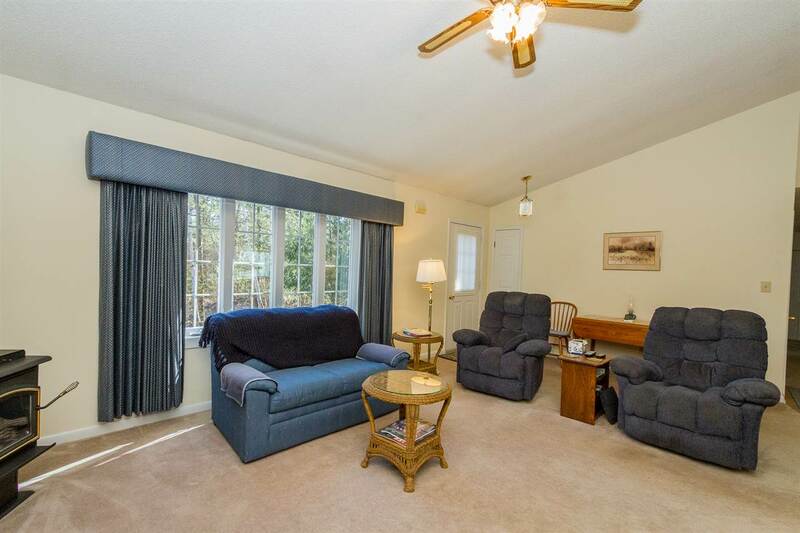 Oversized living room with a vaulted ceiling and gas fireplace for those cool evenings. 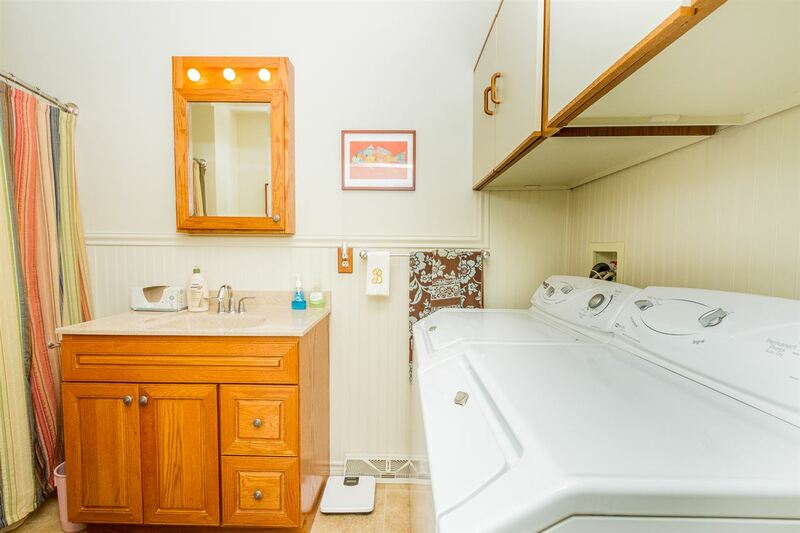 Newer furnace, hot water heater and roof. 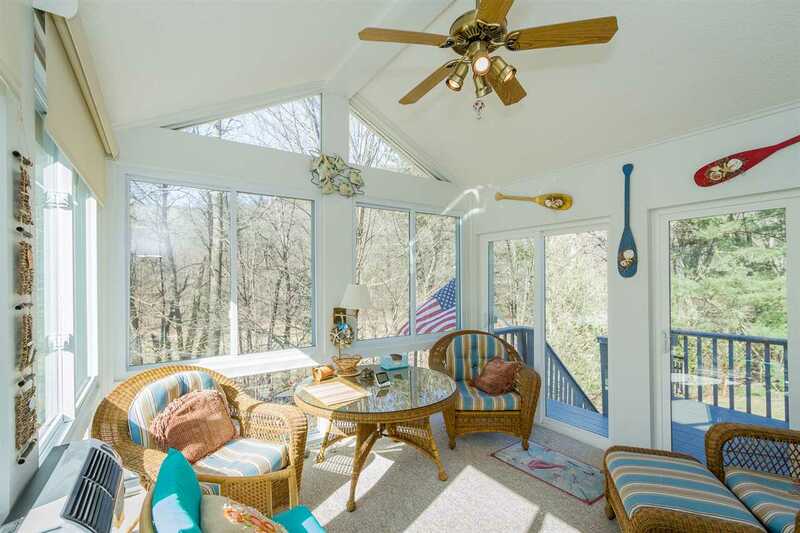 Saving the best for last is a 12x12 4 season porch with a Euro Therm heater which overlooks the rear of the property and affords a beautiful view of the mountains and abundant wildlife. 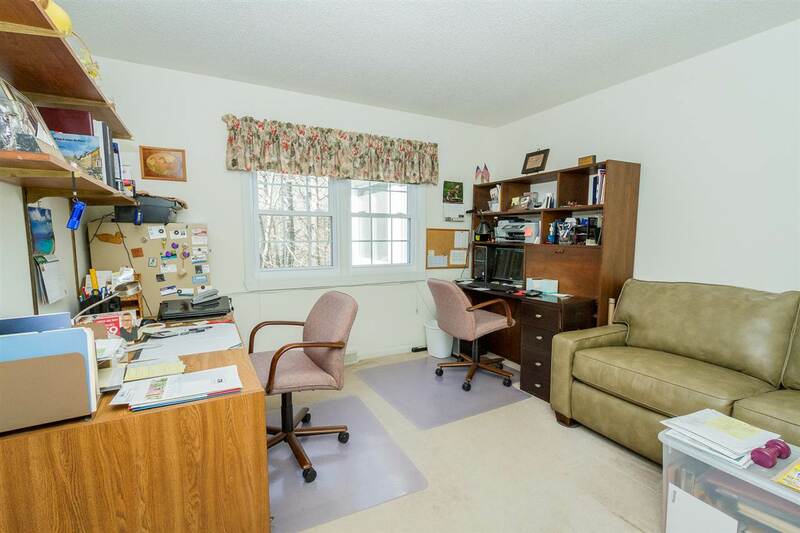 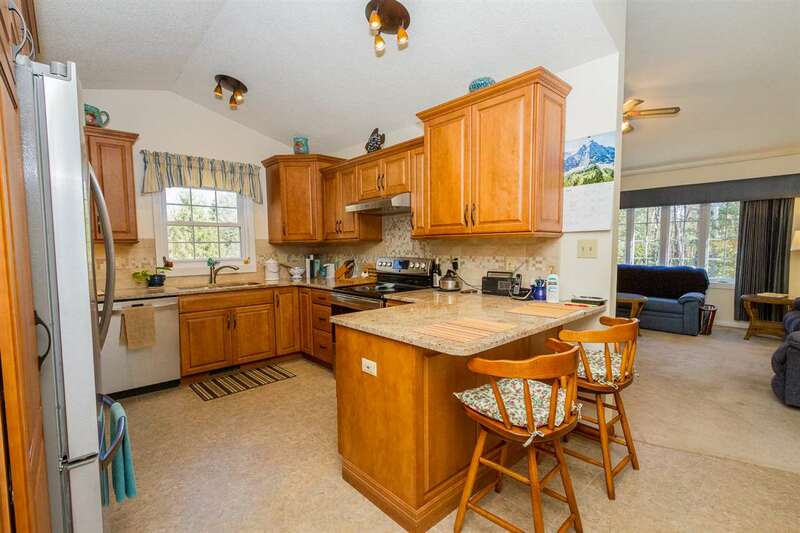 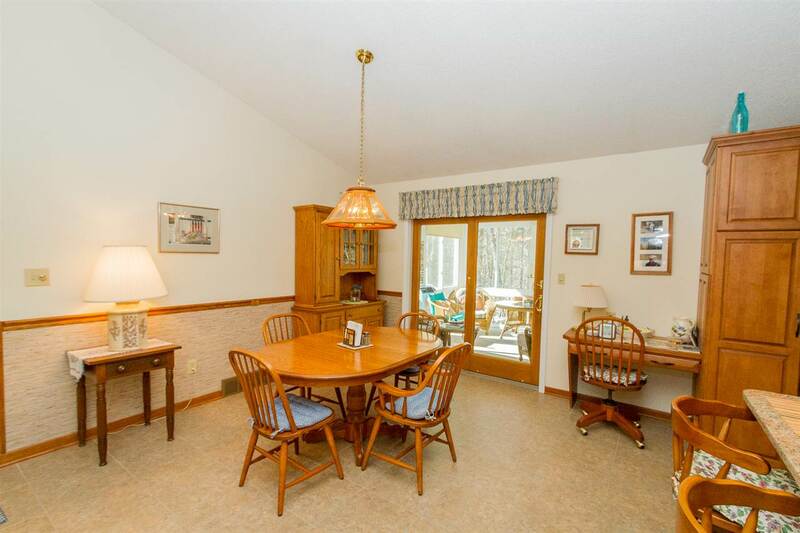 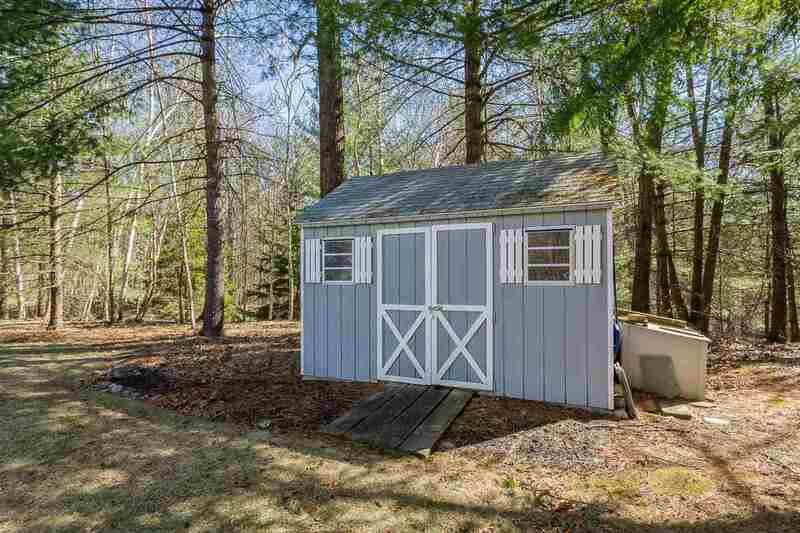 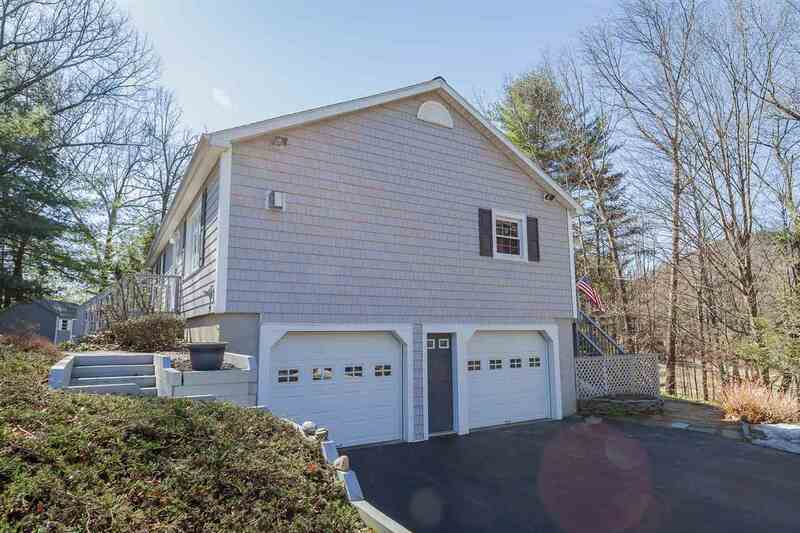 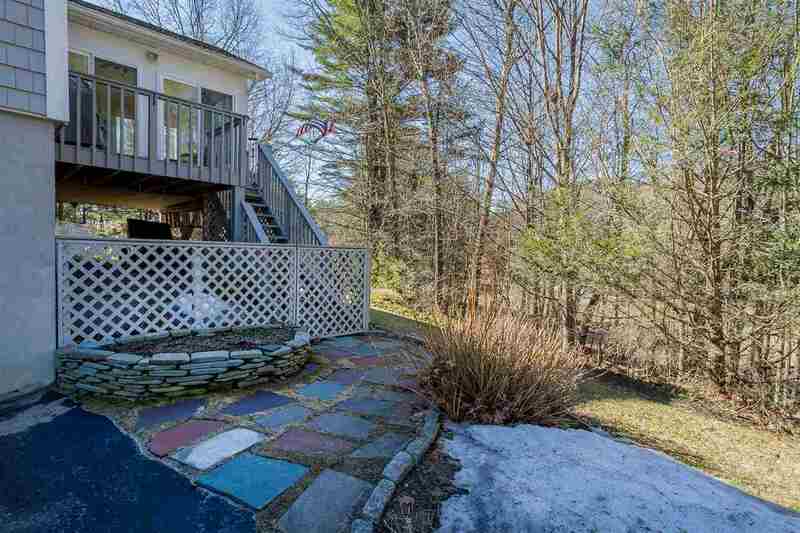 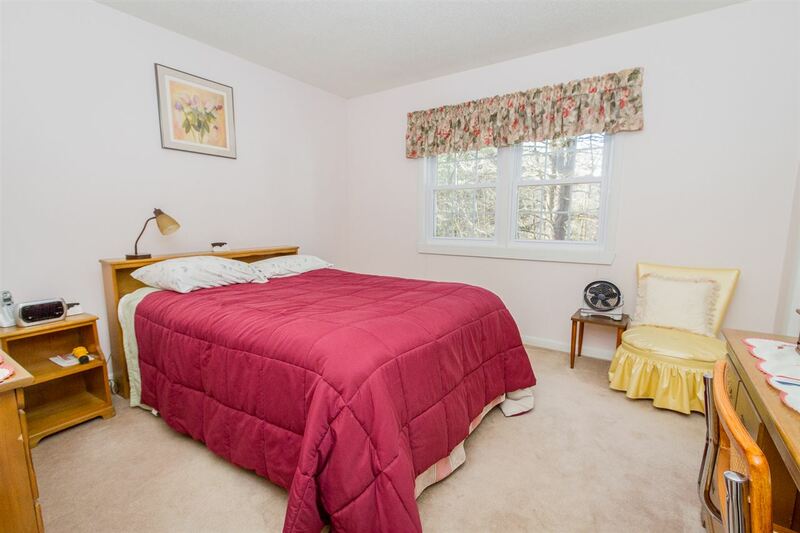 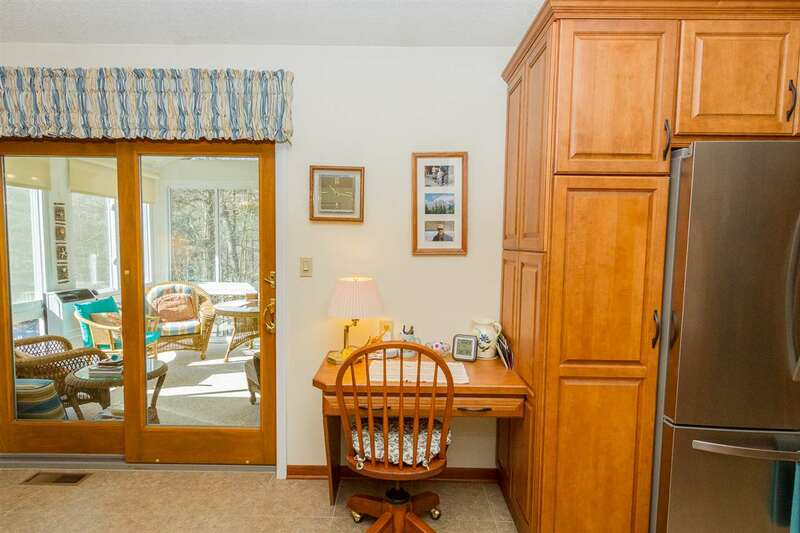 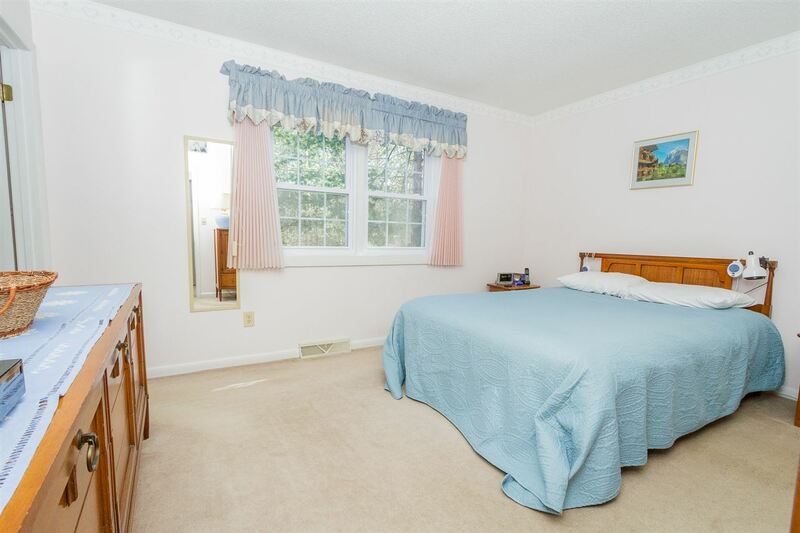 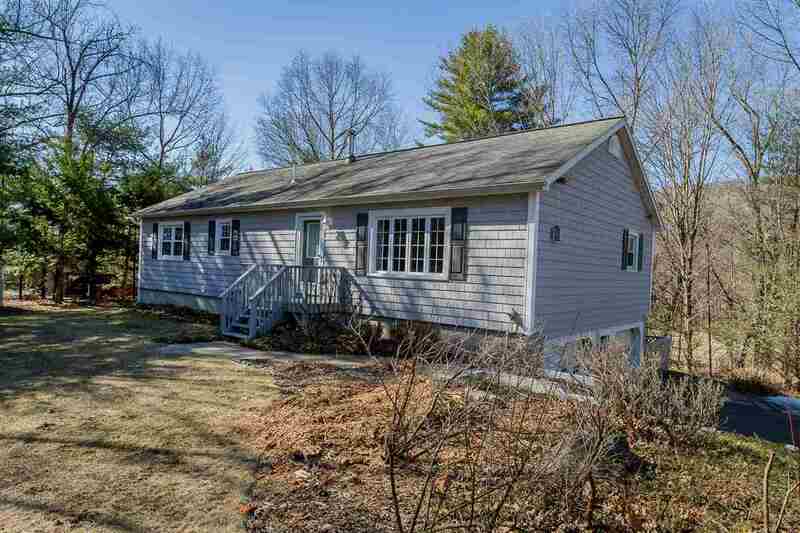 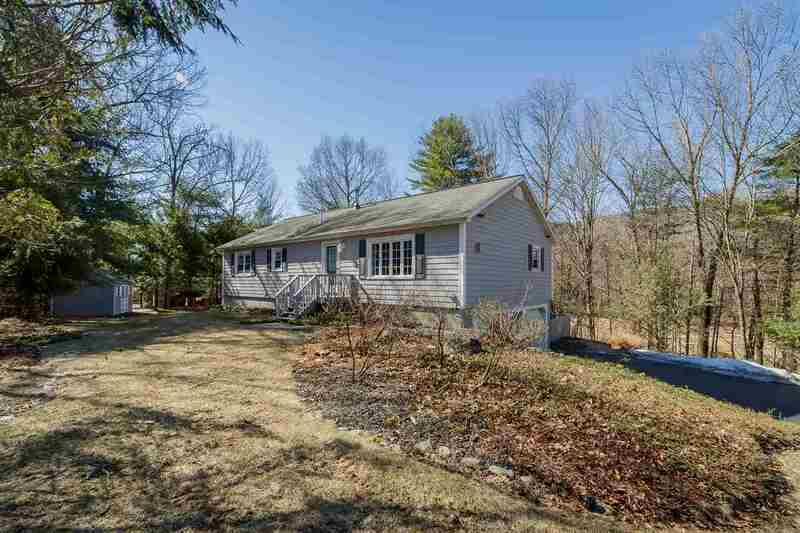 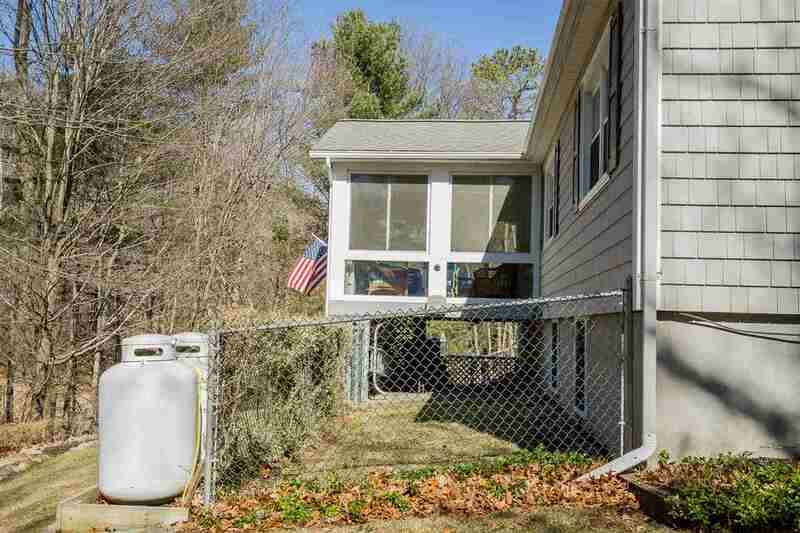 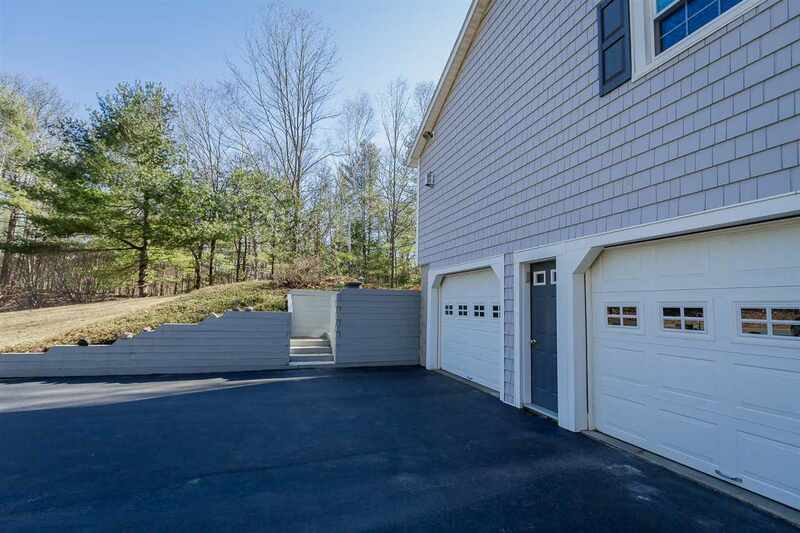 Conveniently located in close proximity to Exit 17, minutes from Lake George , Glens Falls and Saratoga Springs and within walking distance to the Moreau State Park hiking trails.